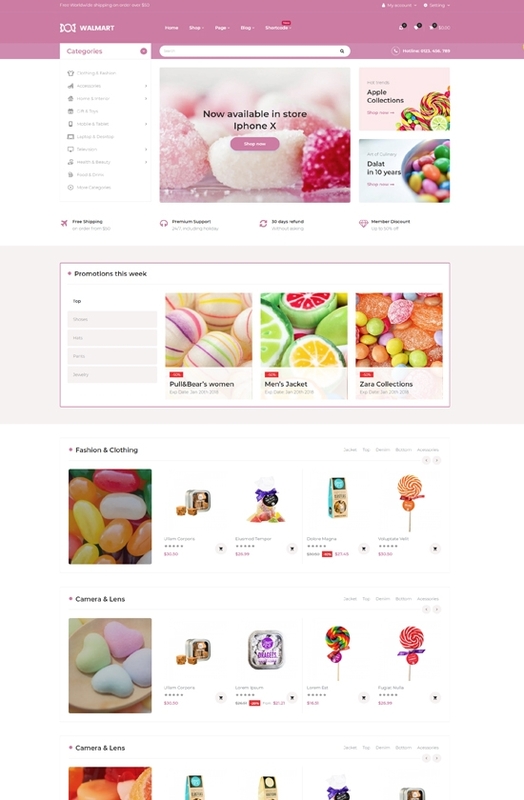 Leo Walmart is a beautiful sweet shop Prestashop theme with cute and modern design. It's attractive with the dominant colors pink and white, which is suitable for any online store to sell food, candy, sweet, baby shop. 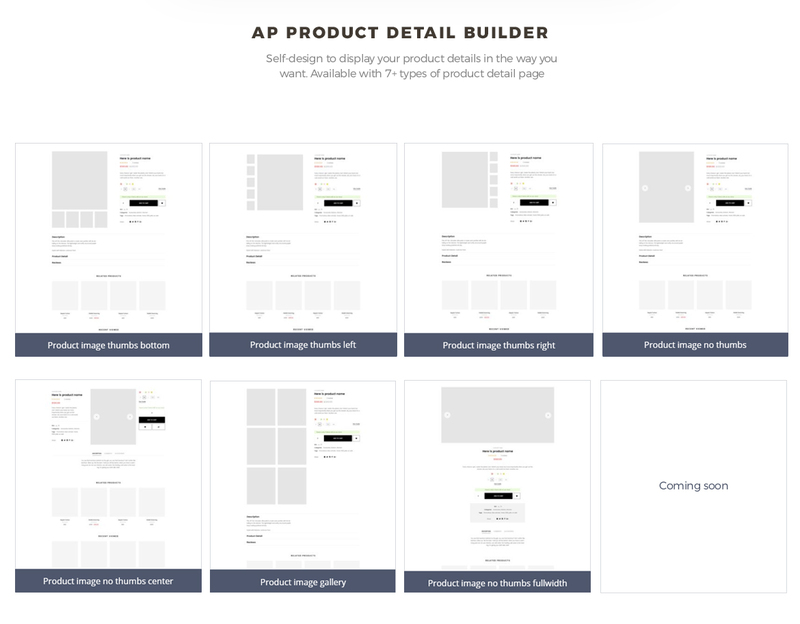 It is easy to use, fully responsive and totally customizable in the intuitive backend panel. It comes with a neat layout with many different categories, which allows you to present your products attractively and effectively. Leo Walmart is rich in built-in functions and integrated with module features. 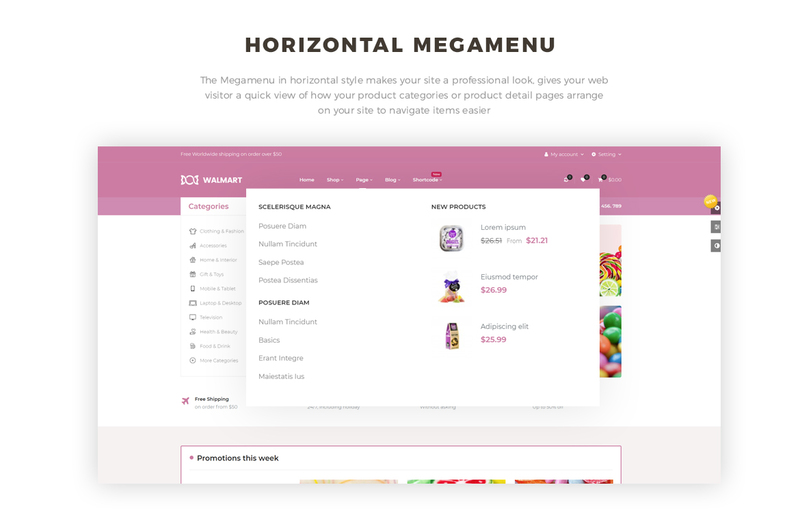 Firstly, it's a mega menu in vertical style right on the top center of the homepage, which makes it possible for you to improve site navigation with categories, sub-categories, images or short description of items added. Next, the search box is right under the mega menu, allows you to search for the wanted item in a second. Moreover, It is a modern theme with Leo Quick Login module, which allows you to log in with the social account via a popup window without waiting for the page to load to another register page. 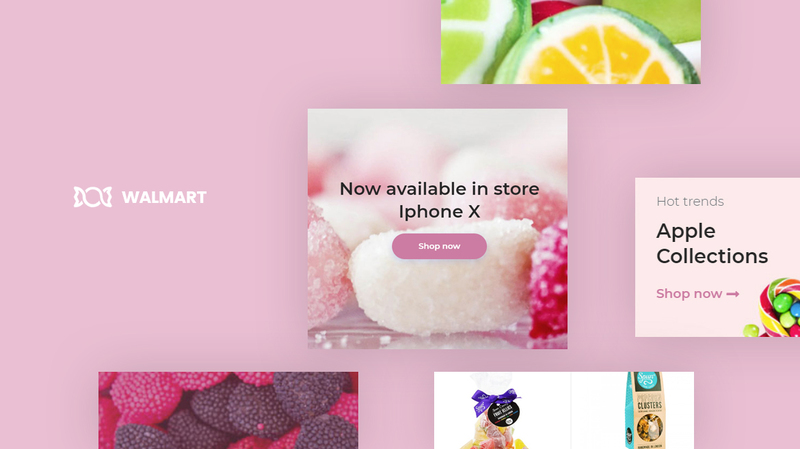 Leo Walmart for sweet shop is eye-catchy with colorful banners, mouth-watering product images. Your products are equipped with module features like Quickview, Add to Wishlist, Add to Compare, Add to Cart. 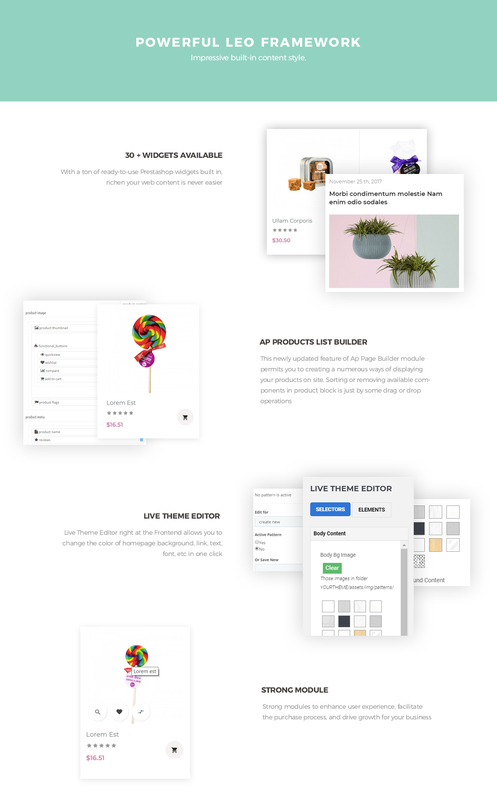 Leo Walmart is built on the best Prestashop Framework, Ap Pagebuilder module, supported with advanced technologies such as HTML5, CSS3, Bootstrap 3. It also supports multi-language and currency, RTL layouts. Importantly, Leo Walmart Prestashop 1.7 theme is integrated with Leo Blog module, which is very essential in shortening the gap between you and your clients as you can post informative articles involving your products or items. 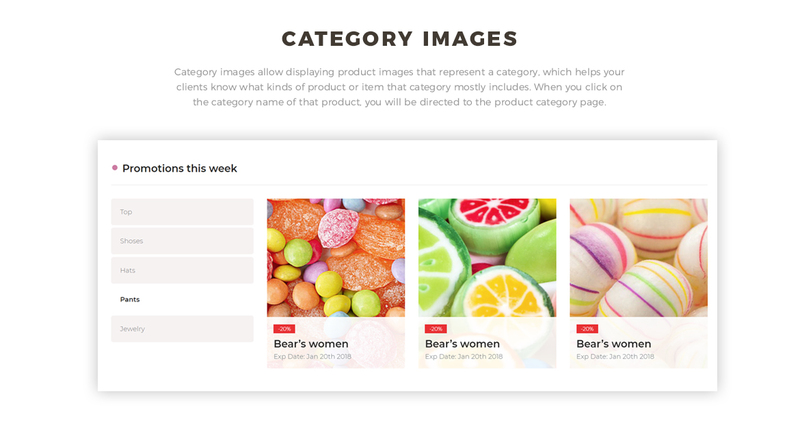 Your clients will find your candy online shop an interesting place to shop for their favorite food. 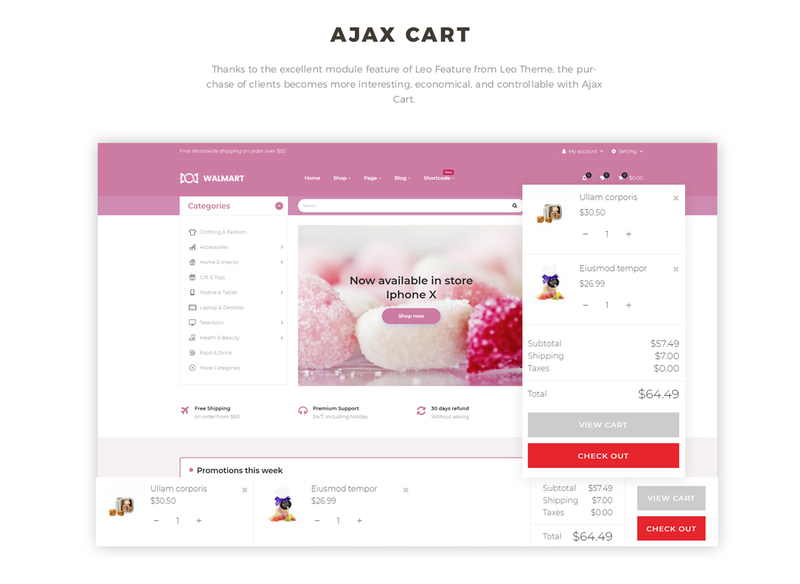 Finally, the footer will full of your sweet store information to improve the reliability of your online store. Also, social buttons like Facebook, Twitter, Youtube, Pinterest, Instagram will help you to broaden your client's net rapidly. Handy payment methods are available at the bottom line. 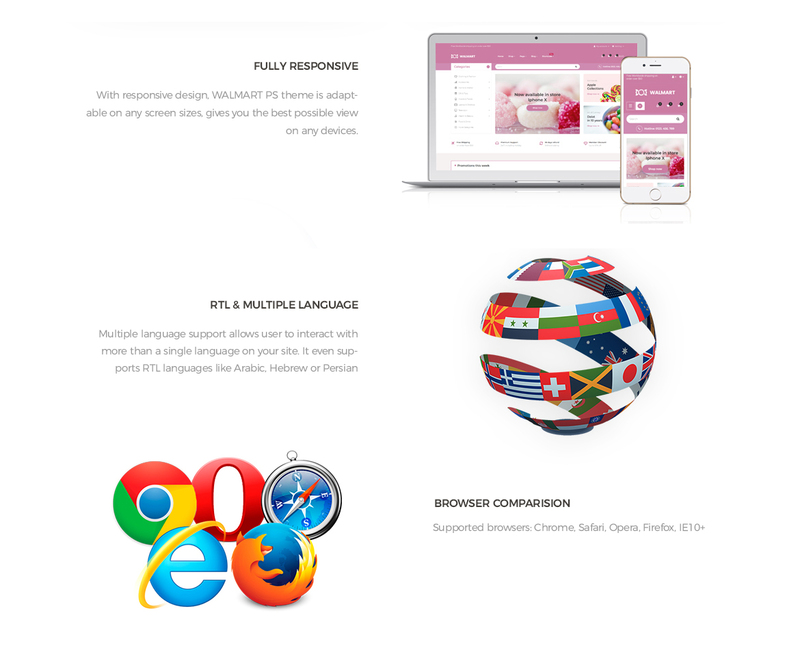 What makes Leo Walmart Responsive Prestashop Theme special?